This is the very first installment of this segment which will chronicle the very best dapper and elegance in classic movies. 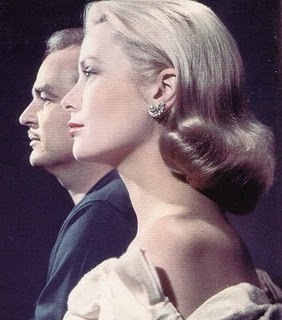 I could not think of a better person to highlight than the beautiful and style icon of film, Grace Kelly. 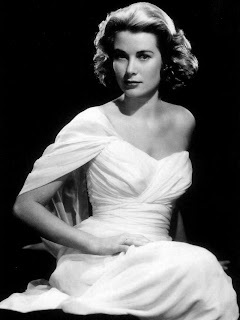 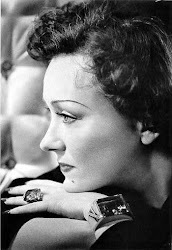 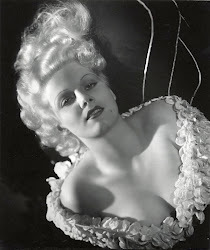 Grace had lovely designers such as Helen Rose from MGM Studios gown her for films such as "High Society." 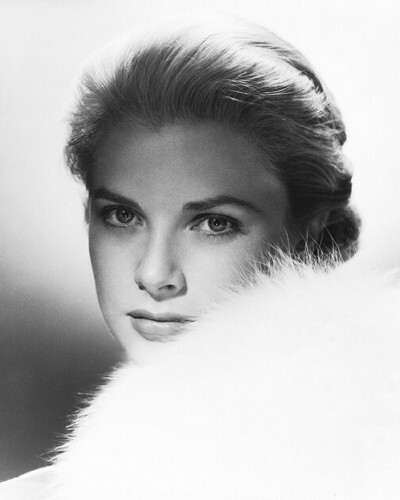 Grace Kelly was born on November 12, 1929 and eventually became a Princess of Monaco after her last film "High Society" in 1956. In 1949, Grace made her Broadway debut in "The Father" with very good reviews and films shortly followed suit. Her first big screen appearance was in the western classic, "High Noon" in 1952. 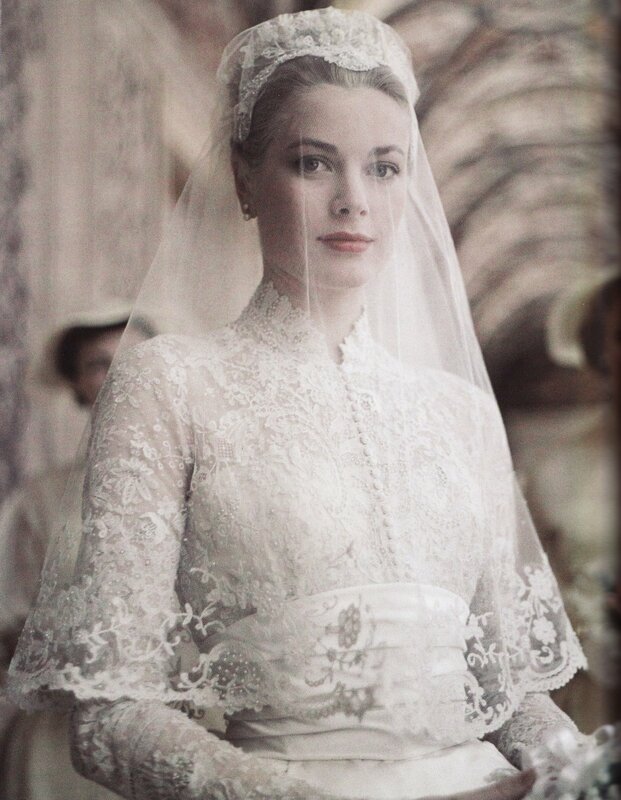 From this moment her star quality and elegance shown on the screen. 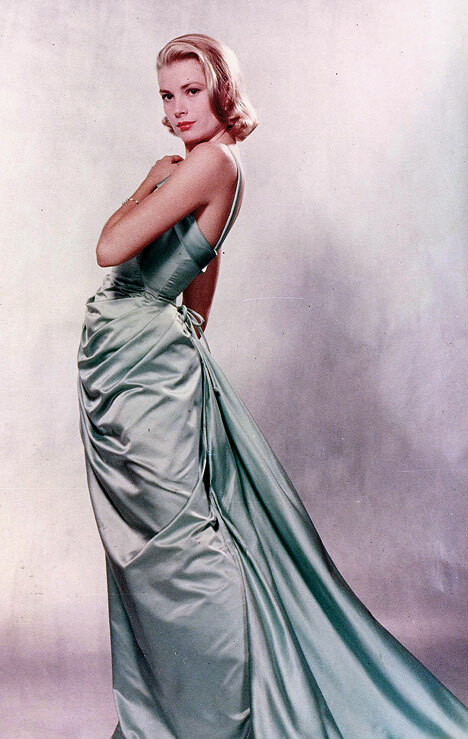 We all knew this lady had "it" and was a true beauty and knew how to dress perfectly for the 1950's and everyone wanted to follow. 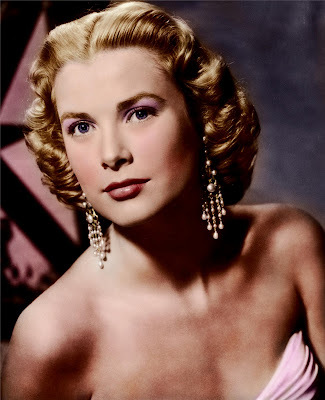 In 1954, Grace starred in "The Country Girl" and got critical acclaim and received an Academy Award for Best Actress. 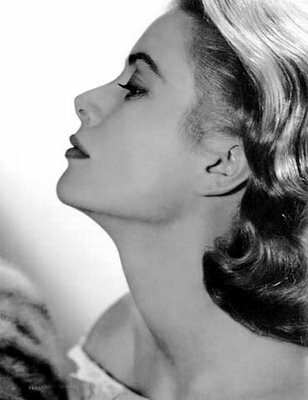 This got all of Hollywood to take notice that this lady could really act and take on meaty roles. 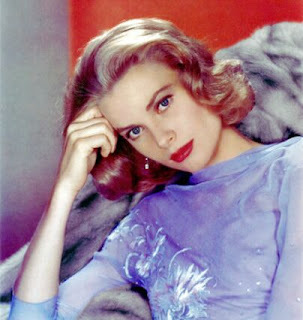 Grace Kelly Quote: "I don't want to dress up a picture with just my face." 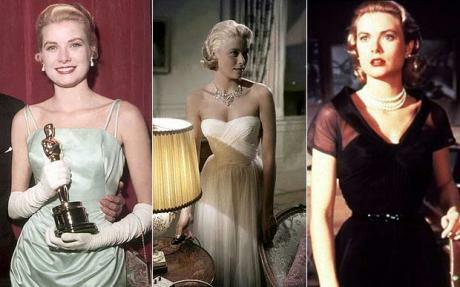 Here are some photos that show Grace Kelly as the Elegance of an actress and one that defined 50's fashion!!!! !